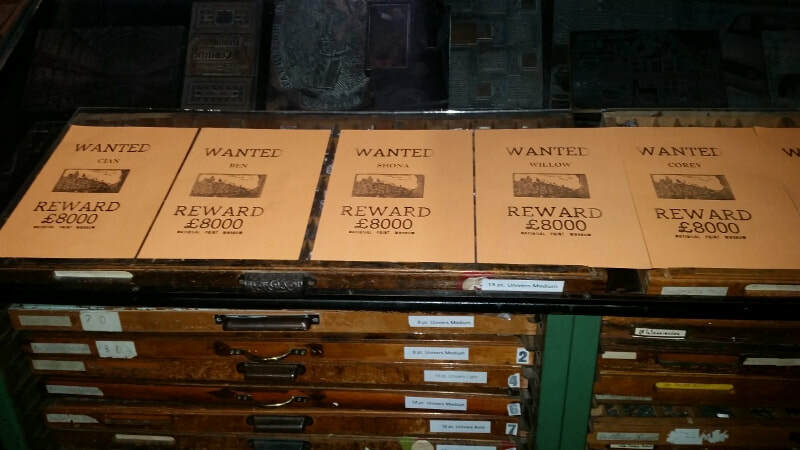 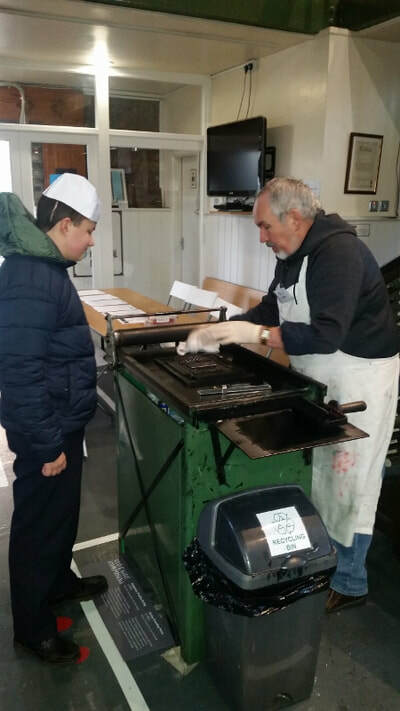 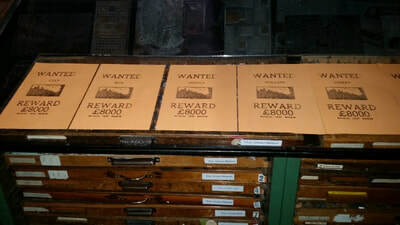 Fifth and Sixth classes went on a trip to the National Print Museum in Dublin on January 12th 2018. 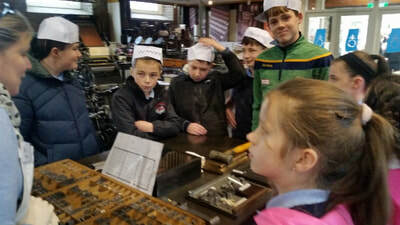 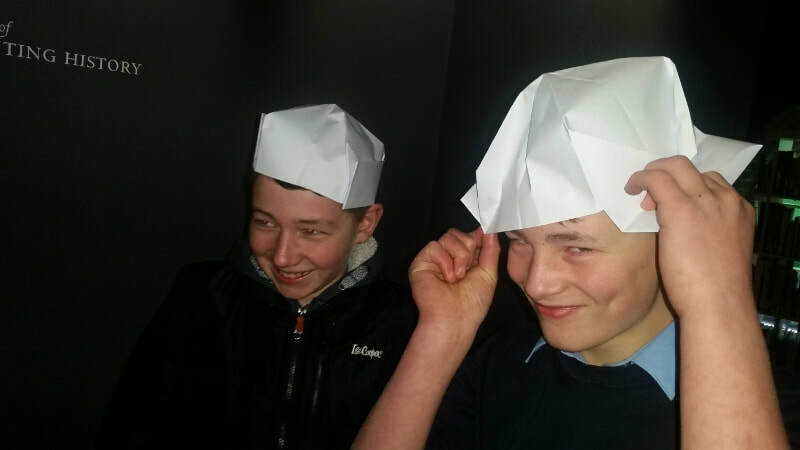 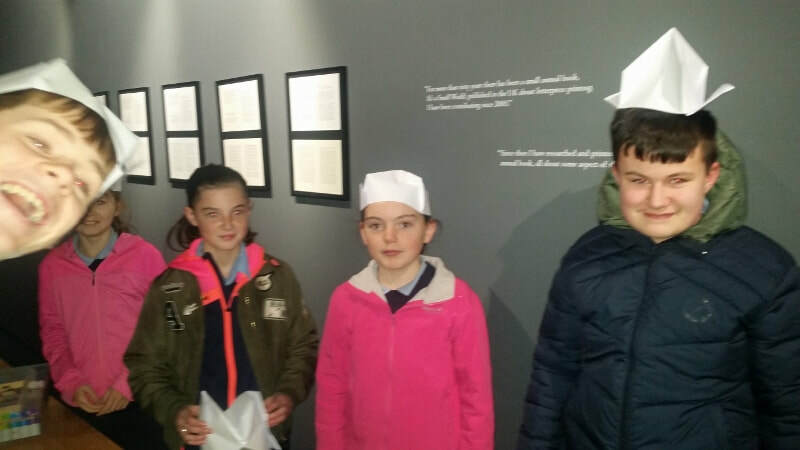 We learned about the history of printing, got a chance to see a Farley Printing press in operation, made origami hats and saw an original copy of the 1916 Proclamation. 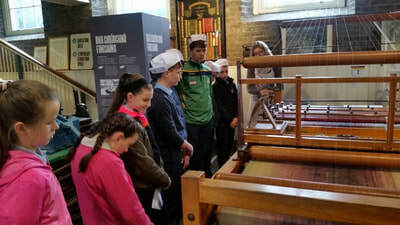 Before we left Dublin we paid a quick visit to the Natural History Museum, where the children were especially interested in the fish and insects on display.